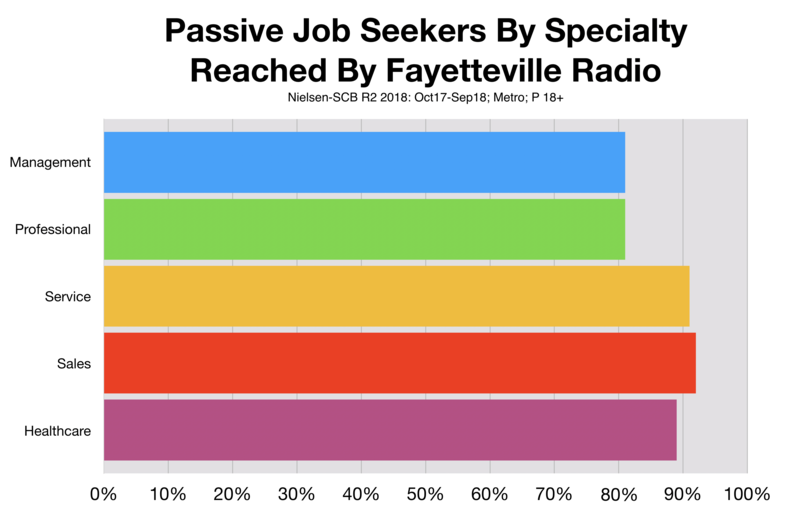 One of the biggest challenges faced by Fayetteville small business owners is how to find qualified candidates to fill open jobs. When a local company doesn’t have enough employees, its ability to achieve revenue and profit goals is severely challenged. Local small business owners have discovered that recruitment advertising on local radio can be amazingly effective in finding new hires. The North Carolina Works Commission reports half of all business owners are struggling to fill open jobs. With the unemployment rate in the Fayetteville area at a 10-year low, it seems everybody who wants a job has a job. The Commission also reports that local business owners are still using recruitment strategies from a time when candidates were plentiful. 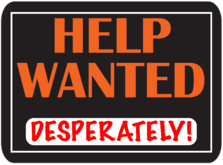 This includes recruitment ads on job boards like Monster or Indeed; newspaper classified advertising; social media postings; and help wanted signs. But the fact that jobs remain open indicates the old ways are no longer effective. To survive the current labor crunch, business owners need to consider recruitment tactics that appeal to “passive” job seekers. These are qualified candidates who are already employed but not currently in the market for a new job. 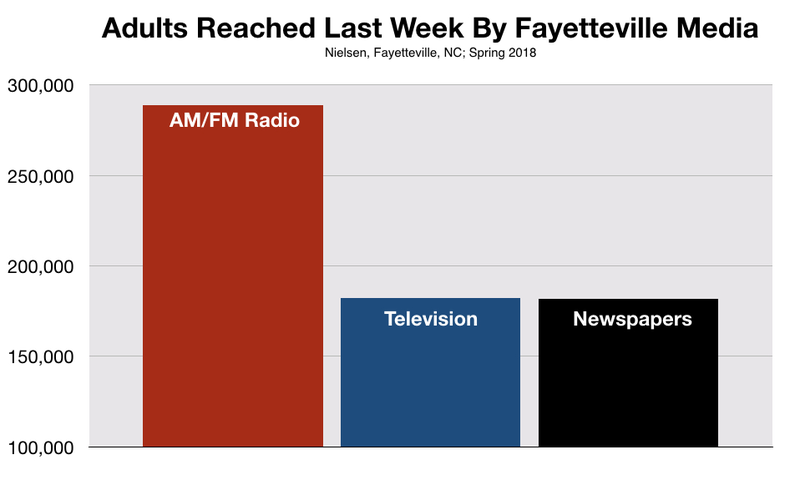 Advertising on Fayetteville radio is the most powerful way to reach these coveted workers. 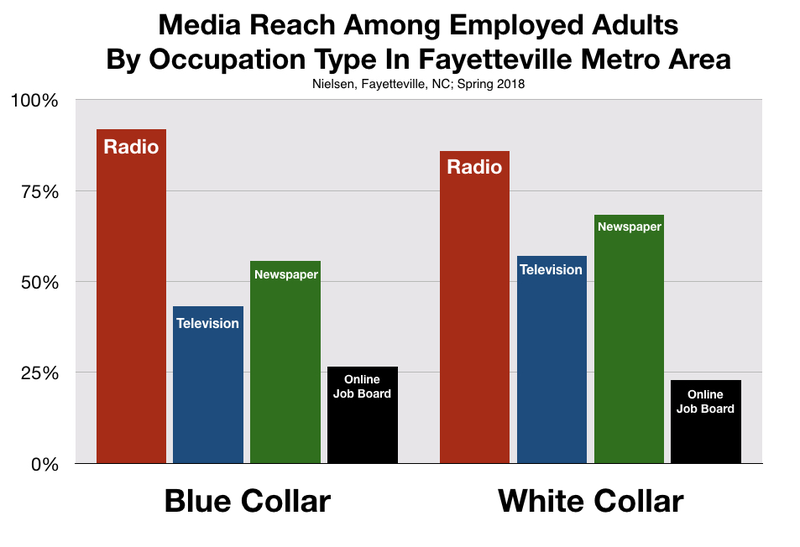 Advertising on Fayetteville radio provides local employers with the most effective way to successfully recruit passive job seekers among both qualified blue-collar and white-collar workers. No other medium available to small business owner comes close. 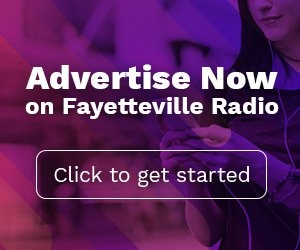 Regardless of the exact type of employee a business needs, recruitment advertising on Fayetteville radio can reach most of the qualified, passive job seekers to fill the slot. Prior to the current labor shortage among Fayetteville small business owners, jobs could be filled by word-of-mouth. The problem with word-of-mouth is that it can only reach one set of ears at a time. Based on Ms. Barbour’s success, advertising on local radio can reach close to 300,000 sets of ears at one time.